Back to School Blog Hop and Blog Giveaway! 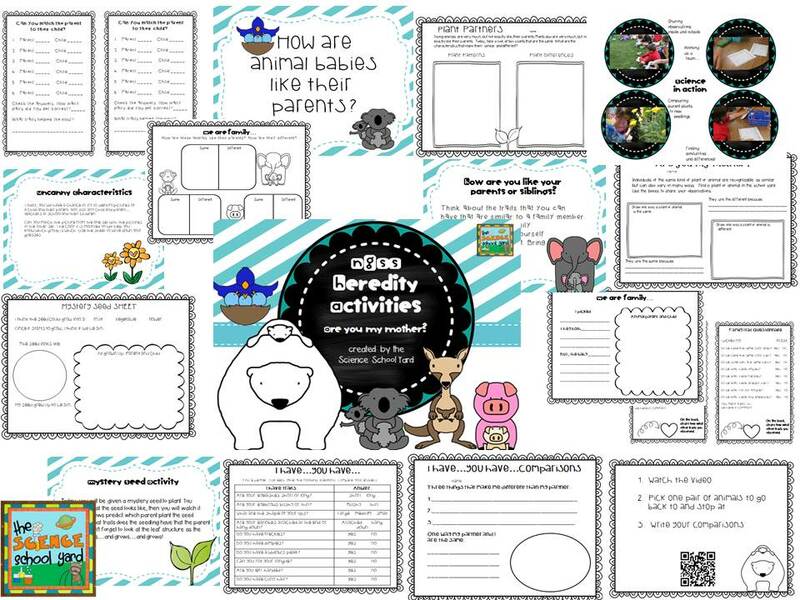 It is so exciting to see how teachers are sharing how the new year is going...getting set up for their rooms...and making new lessons to get their kiddos engaged! 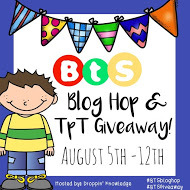 Sooooo....Let's have a blog hop and TPT Giveaway to celebrate Back To School! I have been in class all week...creating rubric...assessments...using Webb's Depth of Knowledge to create learning targets...I know you guys are jealous! 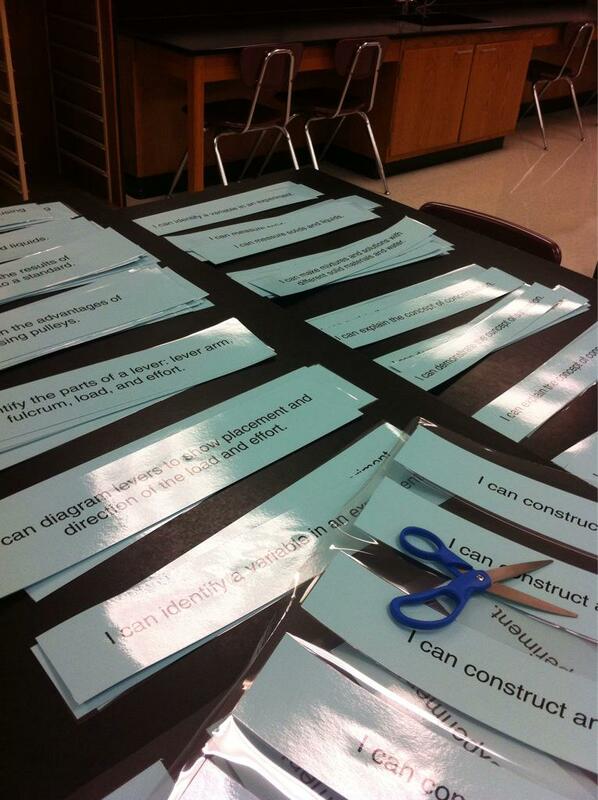 More of what can be found in the Second Grade NGSS Pack! Now...if you are interested in any of these packs and you would like one of them for free or any of my other products...don't forget to sign up for the TPT giveaways below. My sweet blogger friends and I would like to help you celebrate going Back To School with great packs and prizes! Enter below for your chance to win! Thanks to my fellow Wisconsinite...over at Droppin' Knowledge she has organized this fun blog hop! Good luck...Have fun! Enjoy your 2015-2016 School year! My favorite tip is to prepare at home by cutting out as much as possible - like decorations....laminate...do easy things now that will make life easier later.